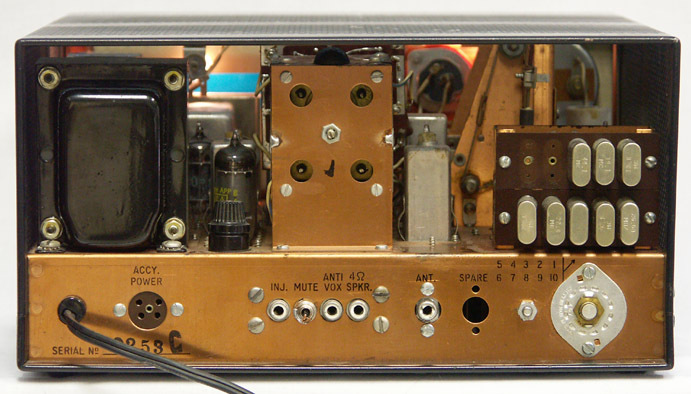 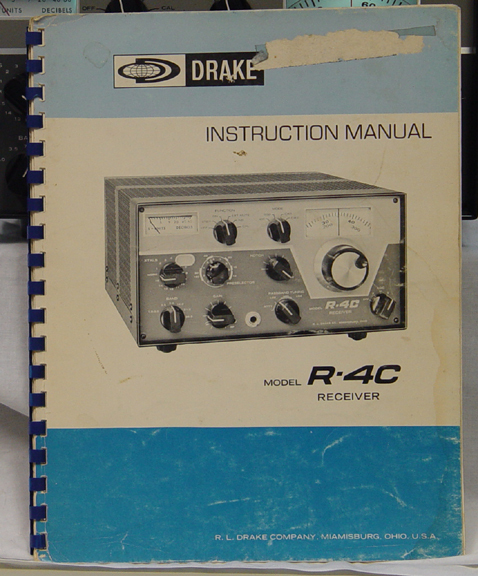 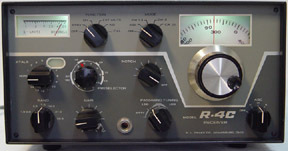 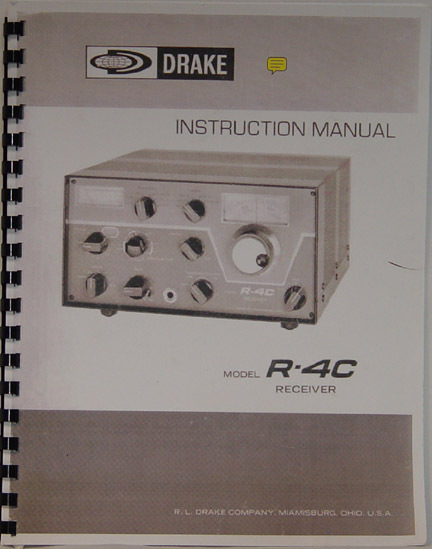 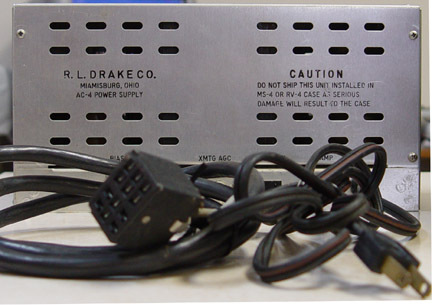 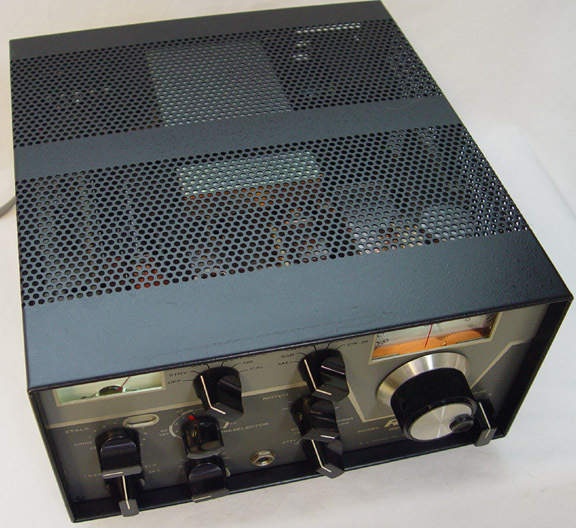 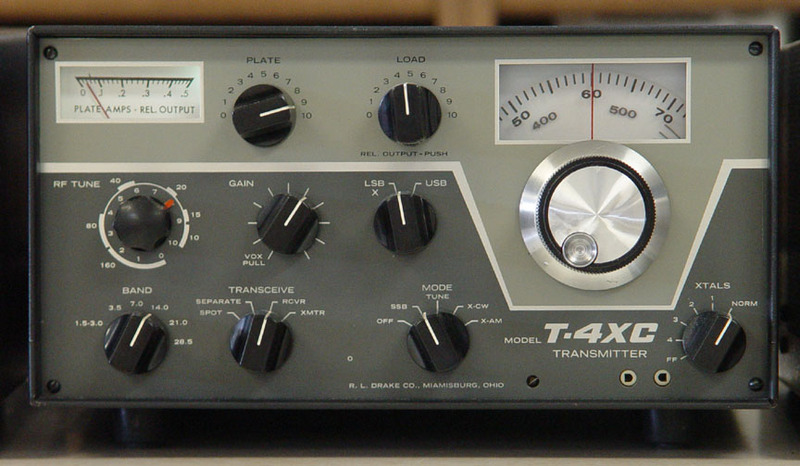 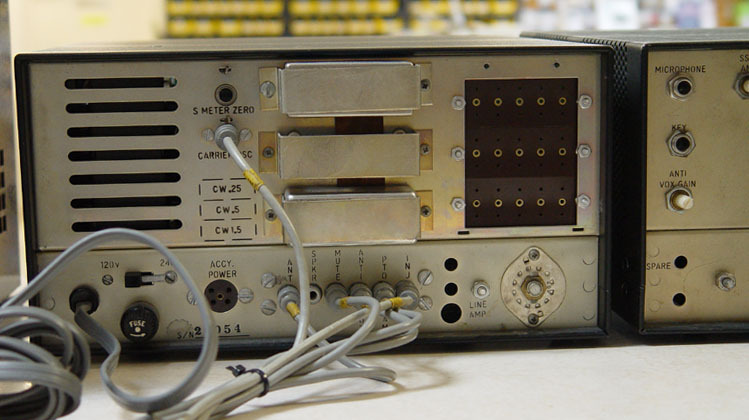 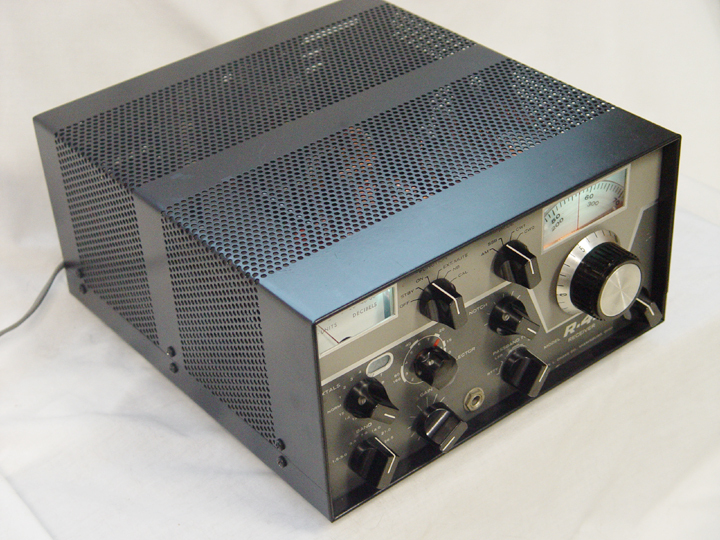 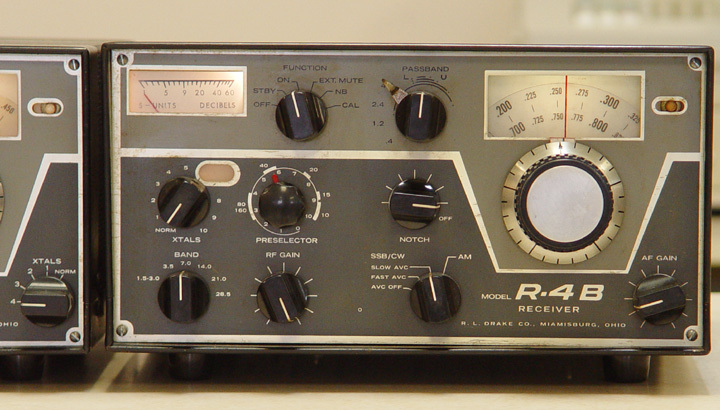 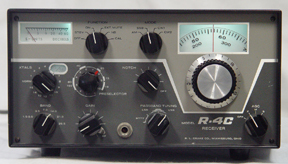 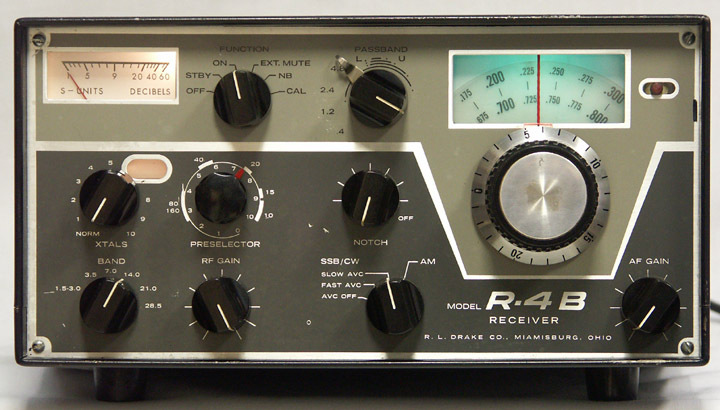 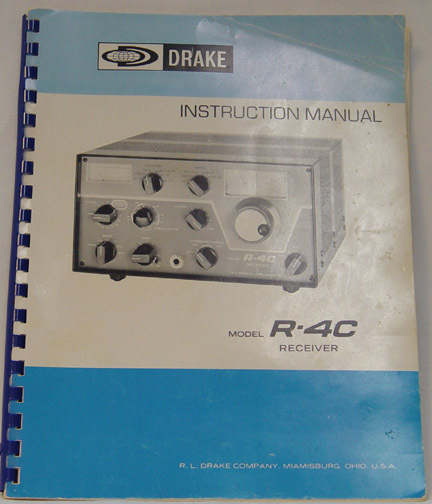 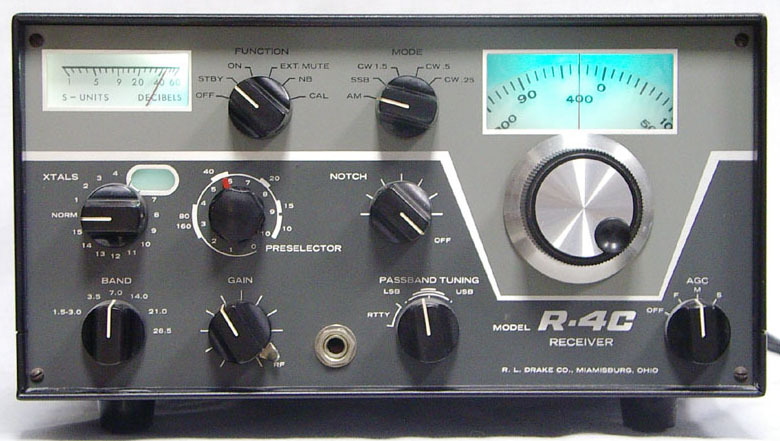 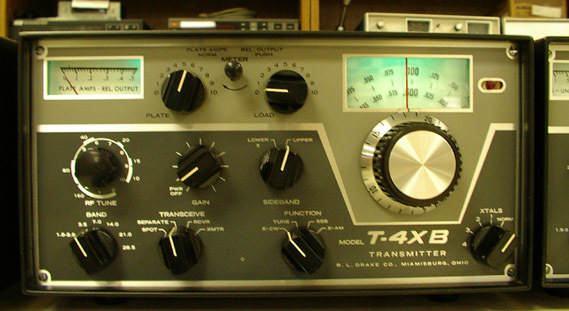 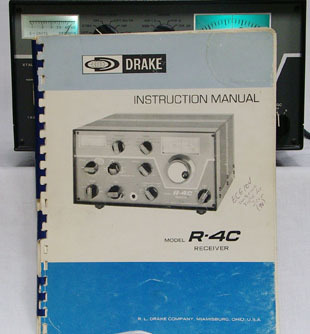 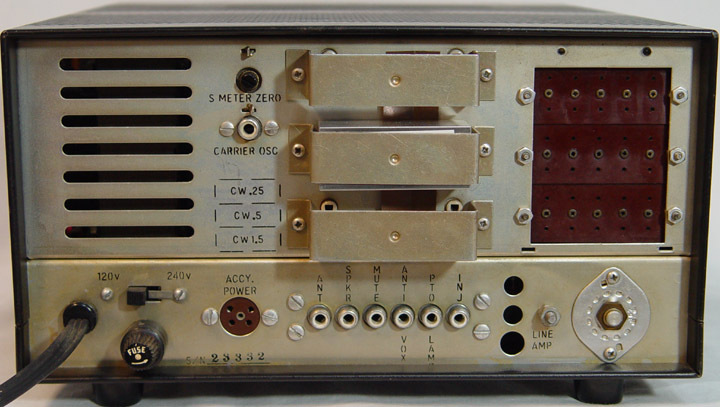 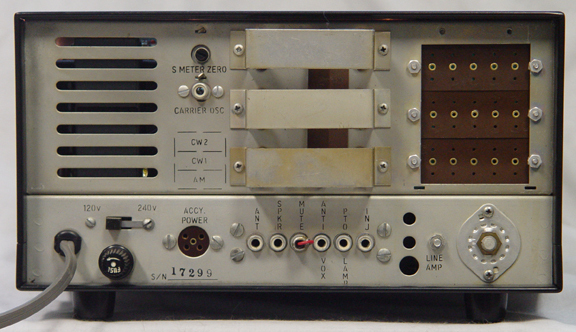 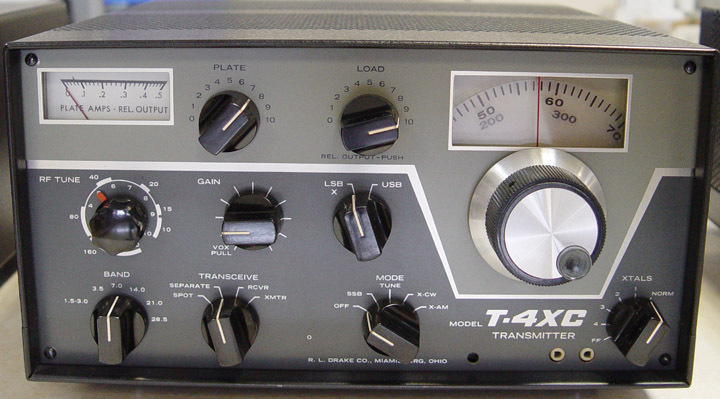 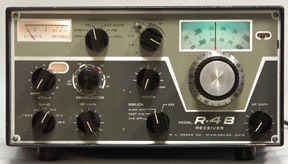 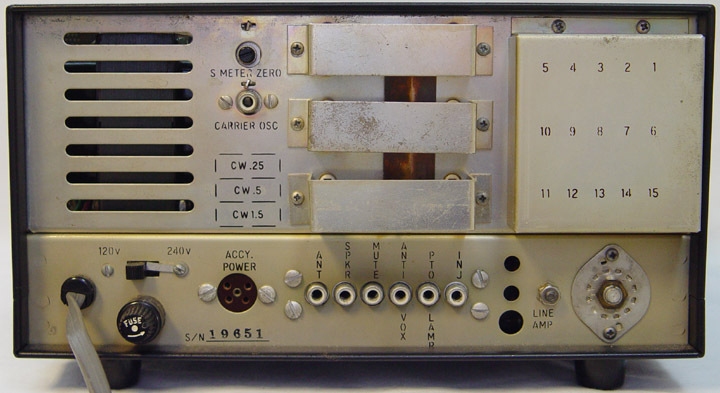 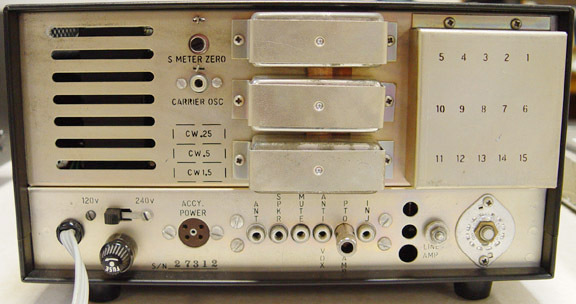 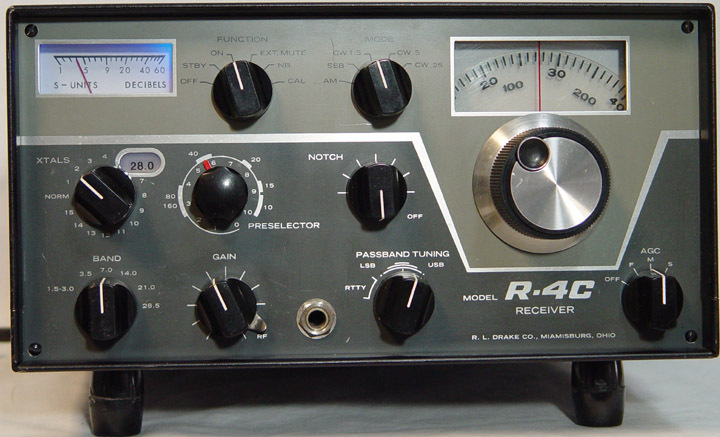 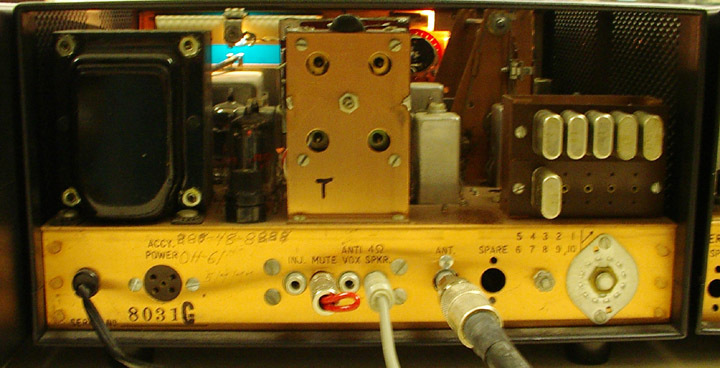 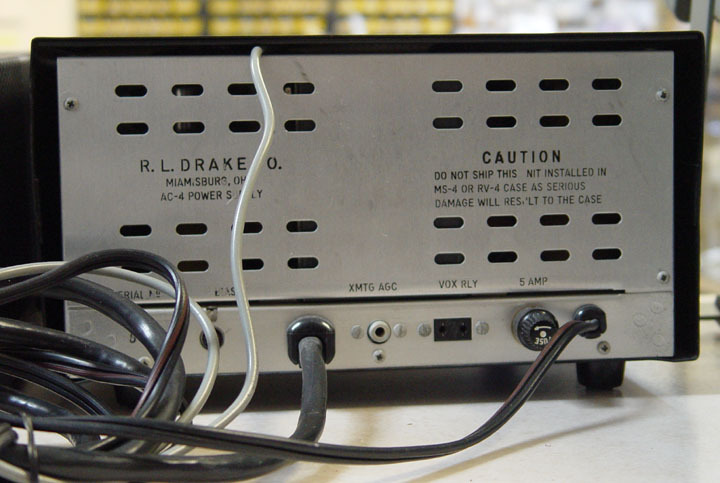 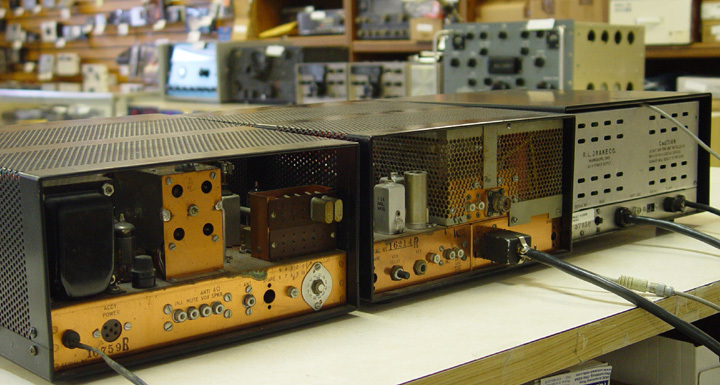 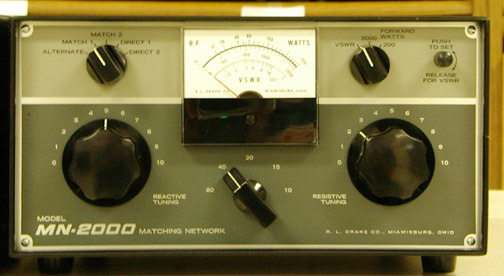 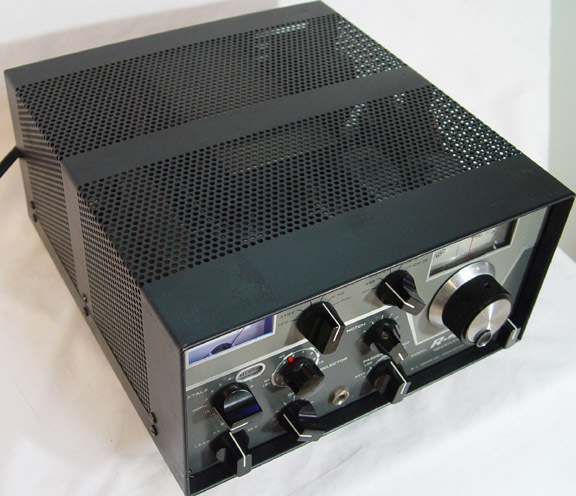 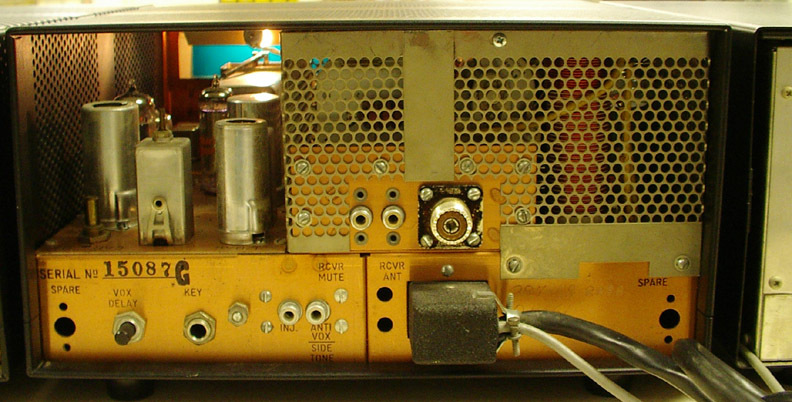 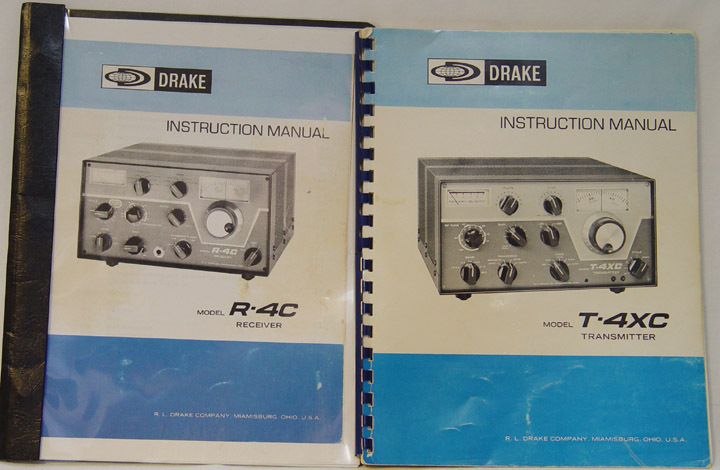 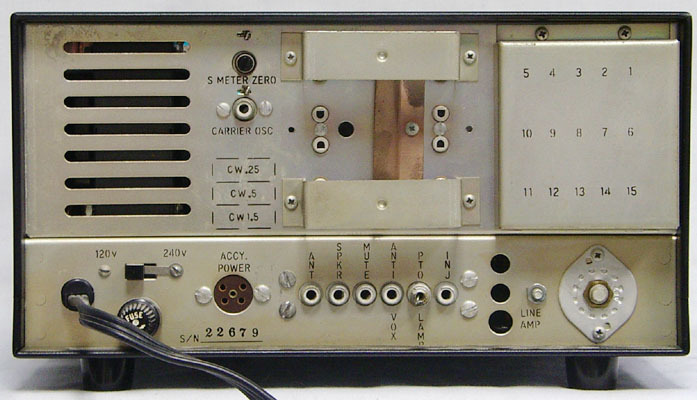 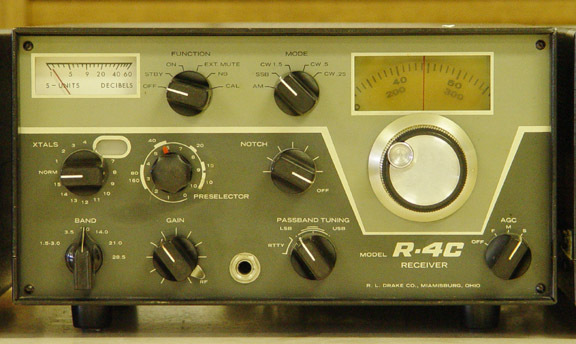 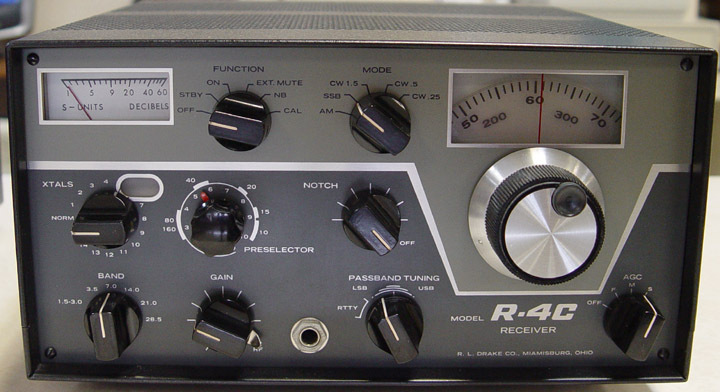 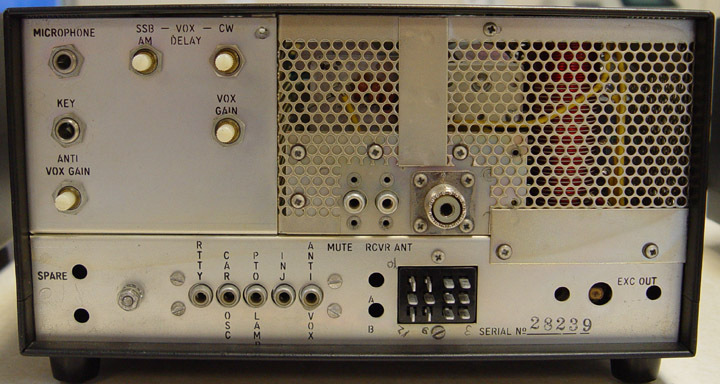 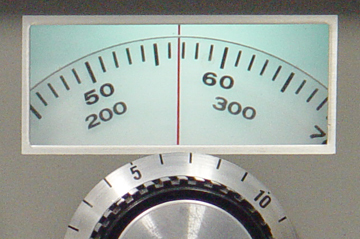 Click here for technical information on the R4C, T4XB, MN2000. 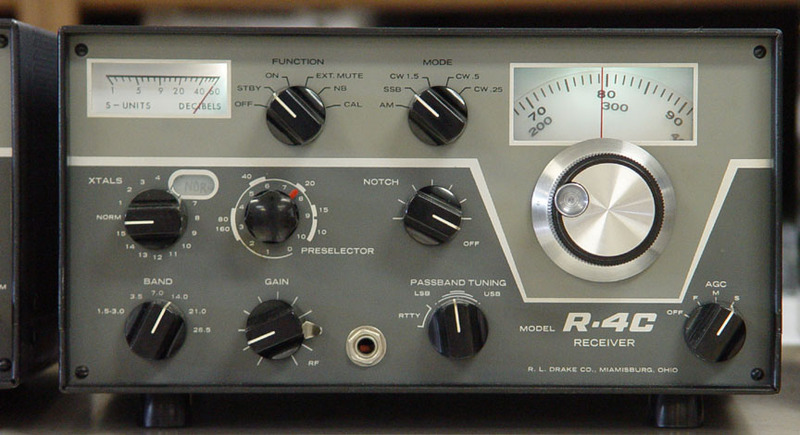 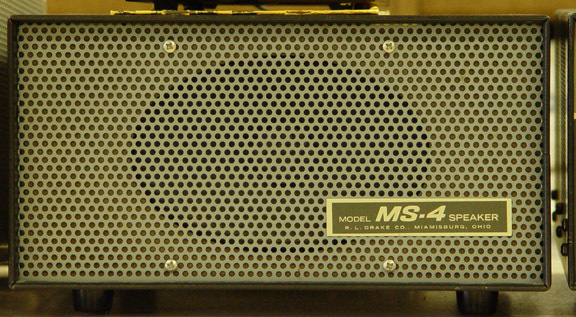 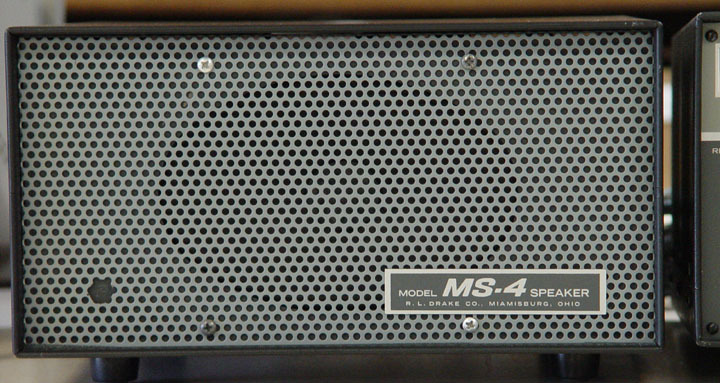 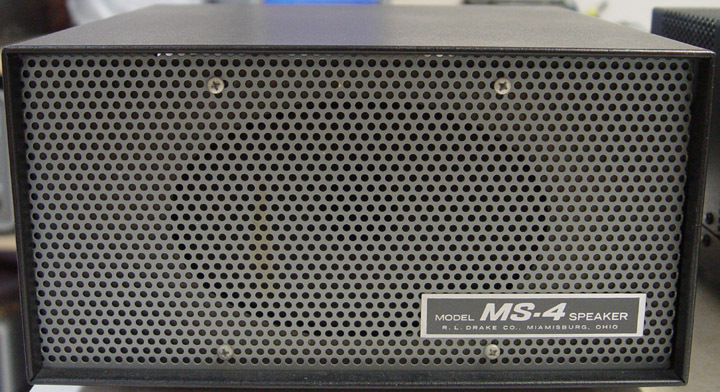 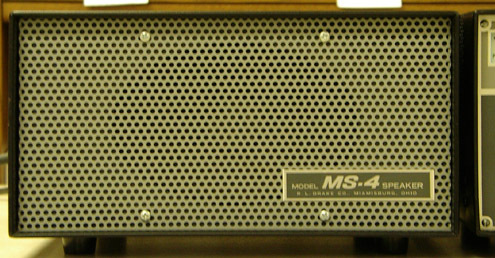 Click here for technical information on the R4C, T4XC, MS4. 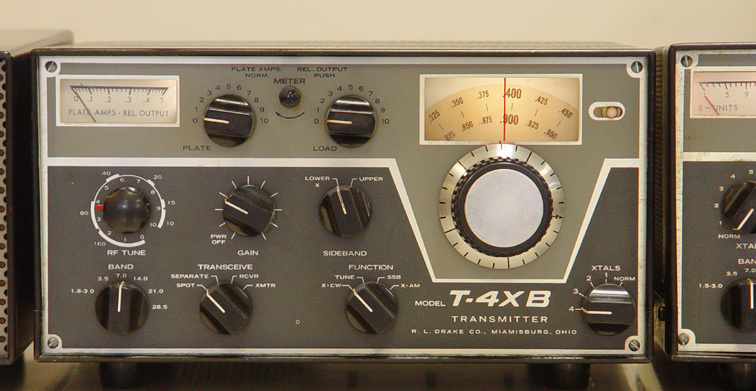 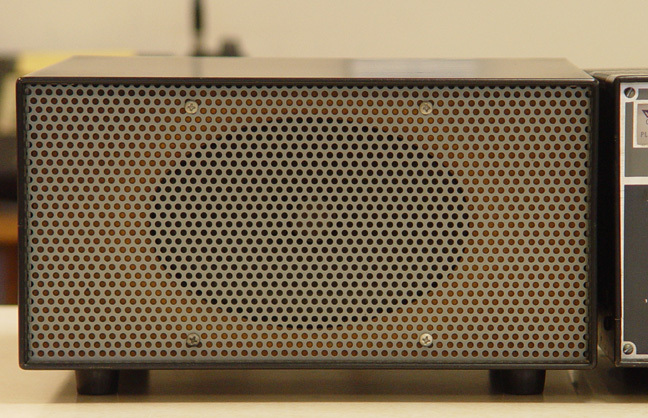 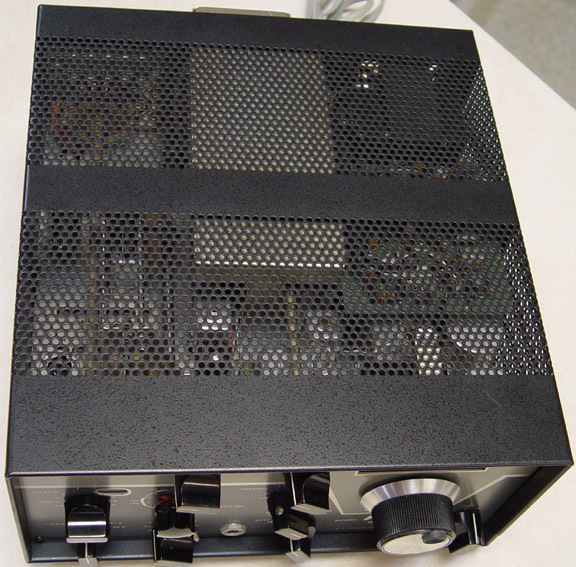 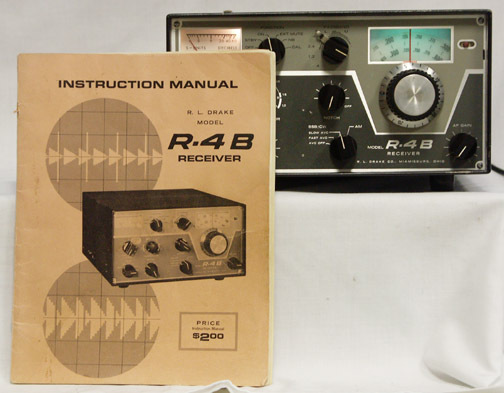 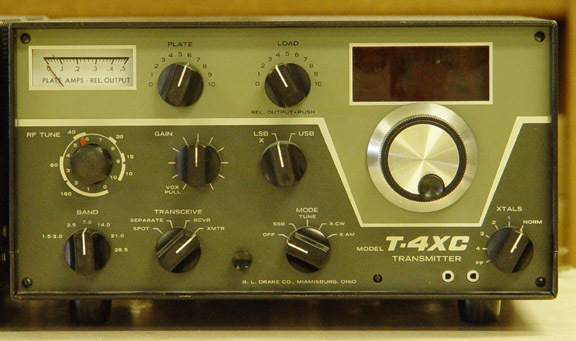 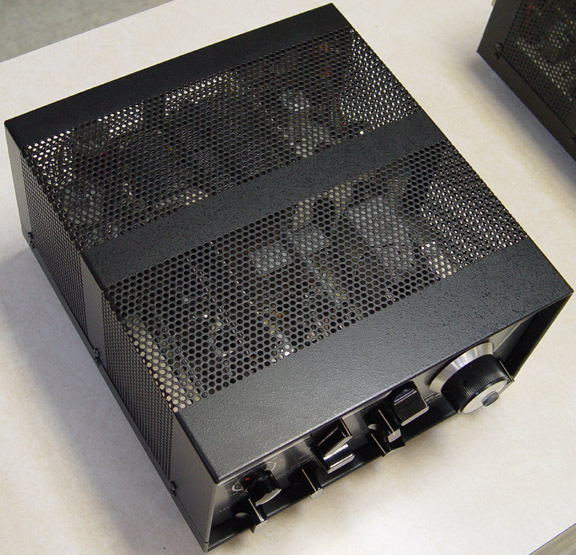 Click here for technical information on the R4B, T4XB. 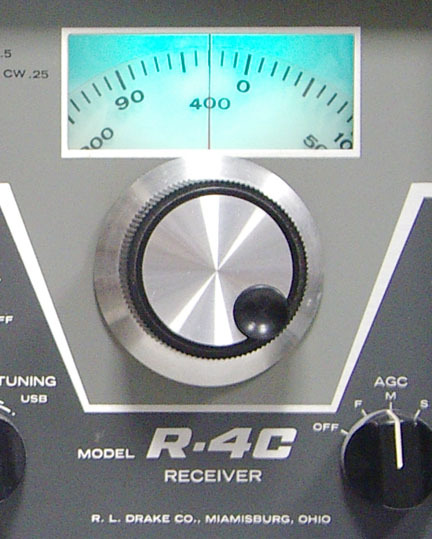 Click here for technical information on the R4C, T4XC.